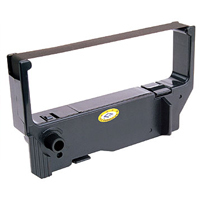 21st Century Business Equipment is Western Australia’s premier supplier of premium consumables to keep your business running and your point of sale equipment healthy. 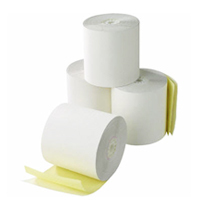 We have a huge stocked range of paper rolls, printer ribbons, labels, magnetic swipe cards, surge protectors, ups’ and dust/water protective covers. Call us today on (08) 9321 8902 to place an order or download our current specials below.